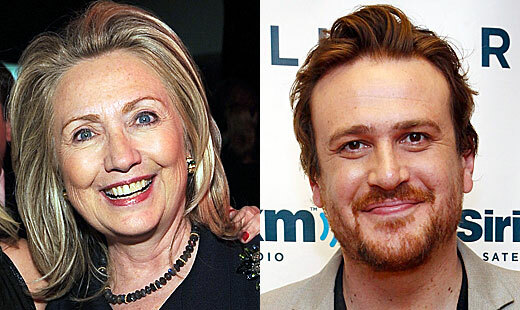 All Jason Segel wants is to make a movie with Hillary Clinton, the United States Secretary of State. But Hillary Clinton keeps turning down his requests. Previous: Heroic Dad Breaks Day Care Window to Rescue Girl! Next: Wiz Khalifa Arrested For Possession of Marijuana, Again.